Have any Questions? (972) 864-2114 | Habla Español? Not all car audio systems are created equal. 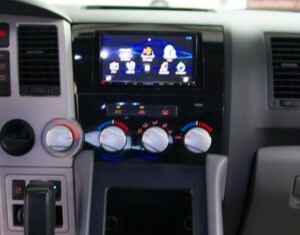 What is the difference between good car audio and great car audio? Let us show you. Step one. 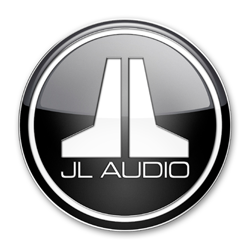 Great products are a great start to getting the sound you want, but no where near the total picture. 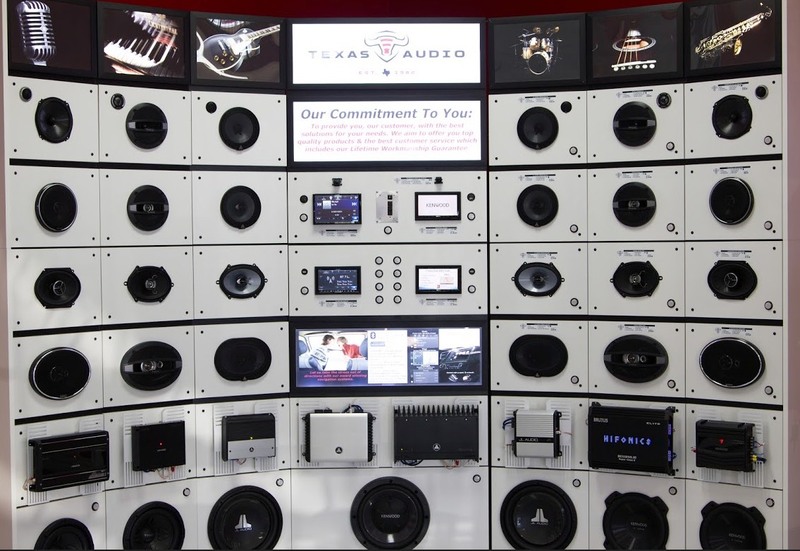 Here at Texas Audio we listen to our customer’s needs. We are not an online store and never will be. Picking brands that you have had in the past or what people have told you at some point in time was good stuff but is ruining your chance to experience what our customers do. We don’t even sell every product each of our manufactures have available. Why is that? Because we know what each and every component is capable of and if it doesn’t meet our expectations or our customers needs we won’t sell it. We also make every effort to educate our customers on the accessories that matter and make a difference to their total listening experience. This knowledge or mentality isn’t available anywhere, but here at Texas Audio. We could sell you the best stuff money can buy and it will not come even close to sounding like what it could if it isn’t installed properly. We don’t cut corners. Every vehicle we touch has the best workmanship and attention to detail available. 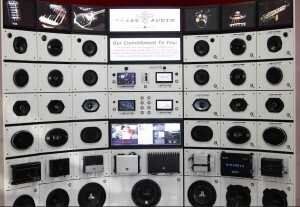 Here at Texas Audio we are the best and car audio is in our blood. 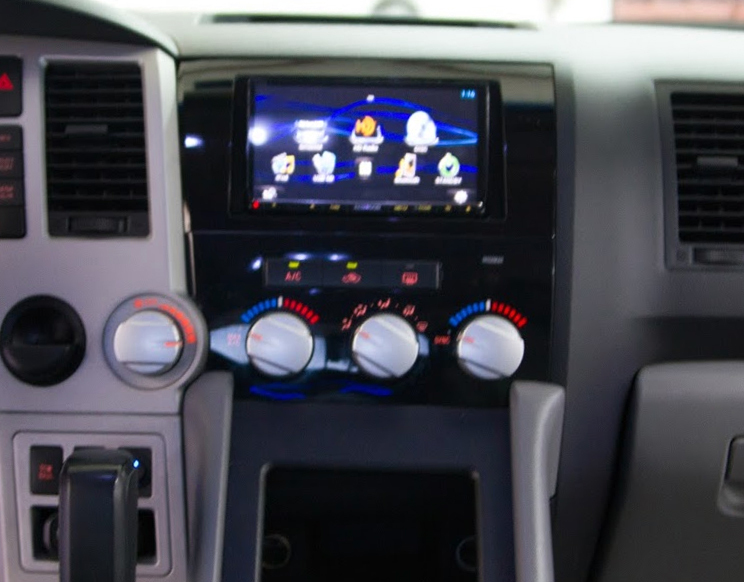 We have ears built for just this task and know exactly how to calibrate each and every single piece of car audio equipment in your vehicle to make everything sound perfectly in sync with each other with as little sound coloration as possible. 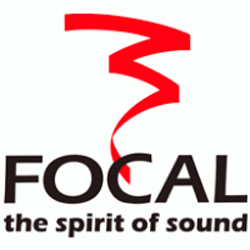 This ensures you, the end user, a system that sounds as close to the actual recording as possible. Car Video is the Way To Go. In-vehicle video and navigation units have improved tremendously in recent years. Lower prices, higher quality car audio and video and an increase in user friendly features make this category fun and affordable on any budget. We carry a complete line of car video products, including drop down video screens, drop down DVD video screens, head rest video and head rest DVD video screens just to name a few. Mainly designed for rear passengers, we can fit you with video screens that either drop down from the ceiling or mount in the head rests. Some replace your factory head rests altogether! Have kids? You won’t believe how quiet and peaceful your trip will be! Whether it’s a long vacation, a weekend getaway or just a quick trip to the market, adding rear seat entertainment makes every trip more enjoyable for all. Changing out standard factory radios for aftermarket radios with video capability is becoming increasingly popular. Benefits range from having a much larger screen that’s easier to see and operate with touch screen control, to being able to play both CD’s as well as DVD’s, to adding more features such as USB music play back and iPhone or Droid smart phone control. There’s also other advanced driver safety features available, such as “hands free” bluetooth or rear backup camera assistance. It all sounds expensive, but the fact is you can get a video deck for a lot less than you might think. Never worry about getting lost or wasting time looking for a driving location again. 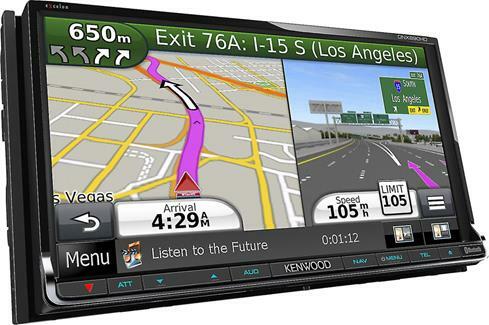 Today’s navigation systems are designed to get you where you’re going as safely and quickly as possible, at a price you can afford! 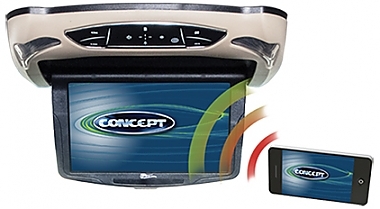 Simply input your driving location and the system will guide you directly there. 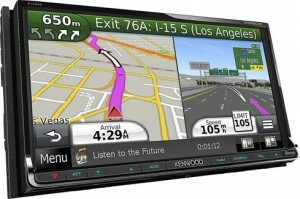 Many navigation units will even notify you of traffic or construction problems and reroute you if necessary. 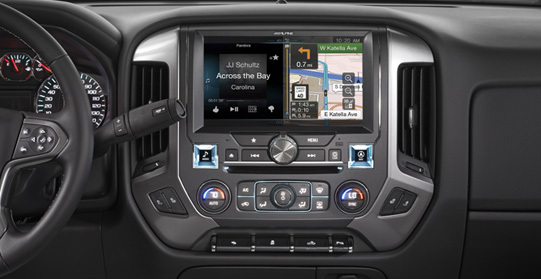 Once you experienced the efficiency and convenience of navigation, you’ll wonder how you ever did without it. You can easily expand your new In Dash Video or Navigation unit for the back seat passengers simply by adding a rear Drop Down Video screen or head rest video. Your new in dash car video or Navigation unit will act as the source for playing DVD’s or even movies from your smart phone. 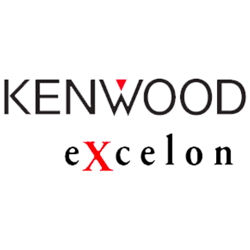 To provide you, our customer, with the best solutions for your needs. We aim to offer you top quality products & the best customer service which includes our Lifetime Workmanship Guarantee. Are you interested in getting a price quote? We can put together a price quote and get back to you with the details!